SKYPE Fest is almost here! Can you feel it? Taste it? I"m SO EXCITED!! To add to the excitement I have added a countdown ticker. The fun begins at 11AM California time and goes until 3PM. I cannot wait to connect LIVE with my readers (YOU guys)! Give me a ring! I'll be waiting! 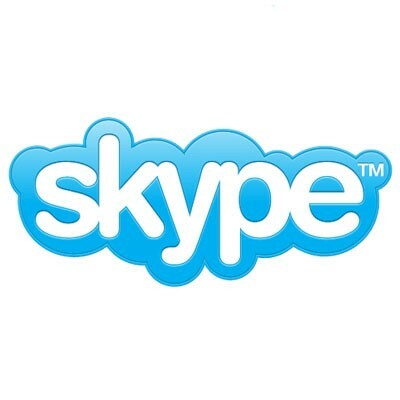 Skype has changed our lives! Make sure to check us out! I just went back in a time machine and found this post. Hope you're planning on something like this again 'Ber, I'd love to Skype with you sometime!